According to fact-checking site Health Feedback, the majority of the health-related articles published on Facebook contain false or misleading information. In fact, seven out of ten such stories are inaccurate. Moreover, stories with misinformation were shared 12.3 million times while those that contained accurate information were shared 11 million times. The Health Feedback research team assessed health-related articles from several renowned publications along with obscure sites and found that the most common subject for ‘trending’ health information was disease and their treatments, food and nutrition, and vaccinations. Surprisingly the stories associated with vaccination were genuine. However, most of them covered the ‘hot topic’ of vaccine-preventable diseases and anti-vaccine movements. Health Feedback further notes that the stories related to food and nutrition were the most inaccurate and contained majority of misleading information. When assessing the top 100 articles sourced by the Health Feedback – 45% stories received a ‘high’ or ‘very high’ reliably reading while 35% got the ‘low’ or ‘very low’ ranking. 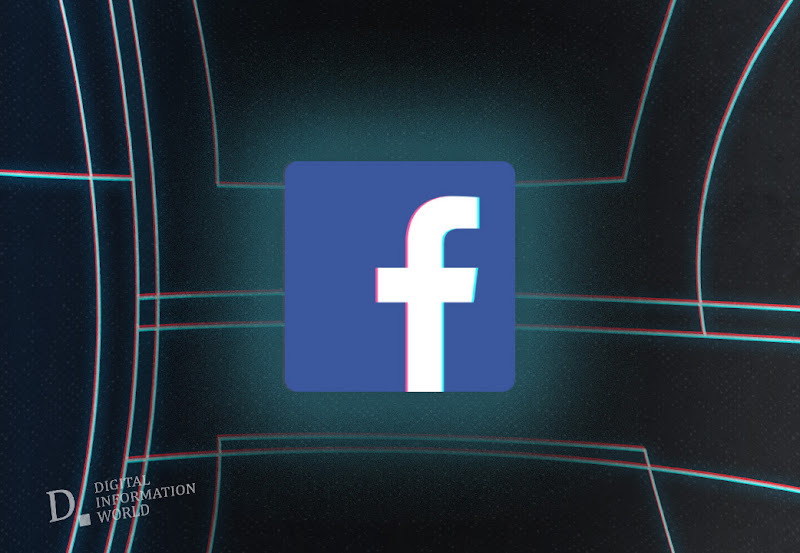 During the past few months, Facebook has launched several protocols to mitigate fake news from its portal. However, most of them are focused on political campaigns. Judging from this report, maybe the social network should also turn its attention to health news as false information related to health and well-being can actually hurt people. What do you think? Let us know your take on this story in the comments below!